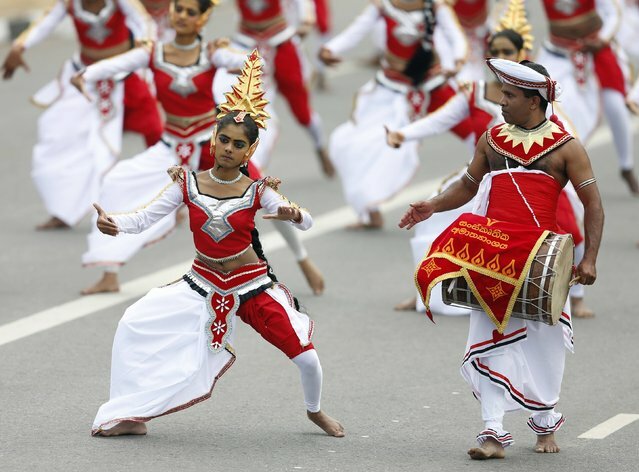 Watching a live Kandyan Dance Performance is a must while you are in Kandy. The incredible dance performance leaves spectators speechless in the beginning and clamoring for more by the end. Legends surrounding the vigorous dance suggest that the origins of the dance lie in an exorcism ritual known as the Kohomba Kankariya. The Kohomba Kankariya was performed by Indian shamans who visited the island.